When a little boy who lives in a dark world, and is sent into exile by the wicked monsters, and devils that inhabit his village. He goes on a journey which ultimately is a quest to find the answers to distinguish the debauchery of his time. He sees a vision which makes him self aware, and confront evil as we know it in his own home town. This book also contains an earlier children's story called "The Monster Who Wouldn't Leave". All about a little boy who is bothered by a monster, and has to take back his life!! 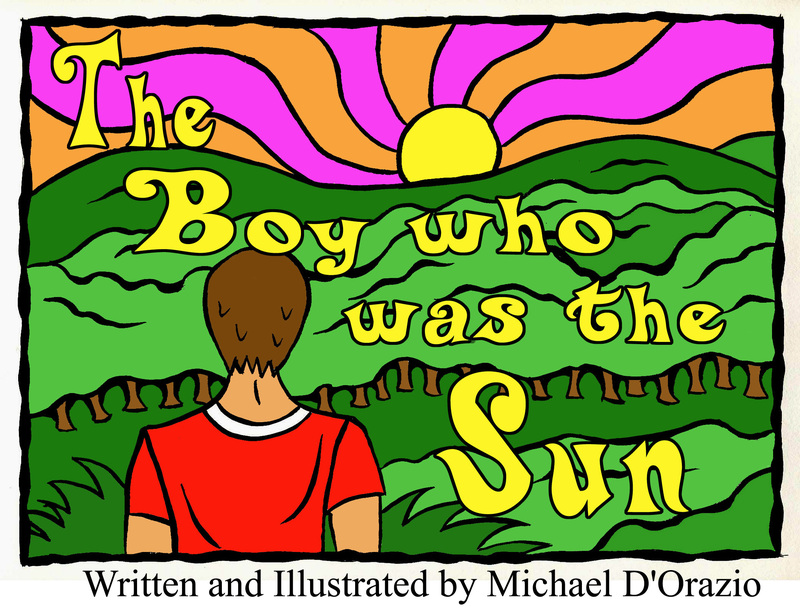 "THE BOY WHO WAS THE SUN"
This book contains also the story "THE MONSTER WHO WOULDN'T LEAVE", a very good kid's story.